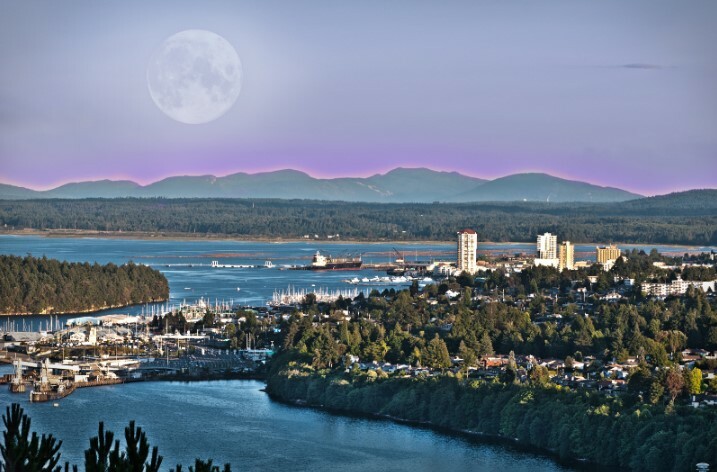 Coastal Community Credit Union offers banking, loan, insurance, investment and business solutions and services online, by telephone, and in branches across Vancouver Island and the Gulf Islands. 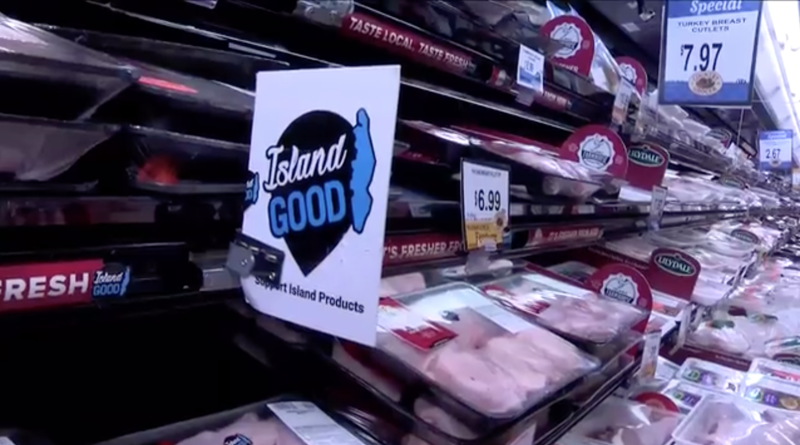 With more than 80,000 members, 650-plus employees, and over $2 billion in assets under administration, Coastal Community offers caring and helpful service through an extensive network of personal banking, insurance, investment and business services centres. 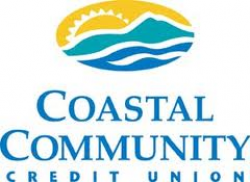 Coastal Community Credit Union is the leader in building relationships that improve financial health, enrich people’s lives and build healthier communities. We will be the leaders in making a visible and meaningful difference in building healthier communities. Our communities are our home.